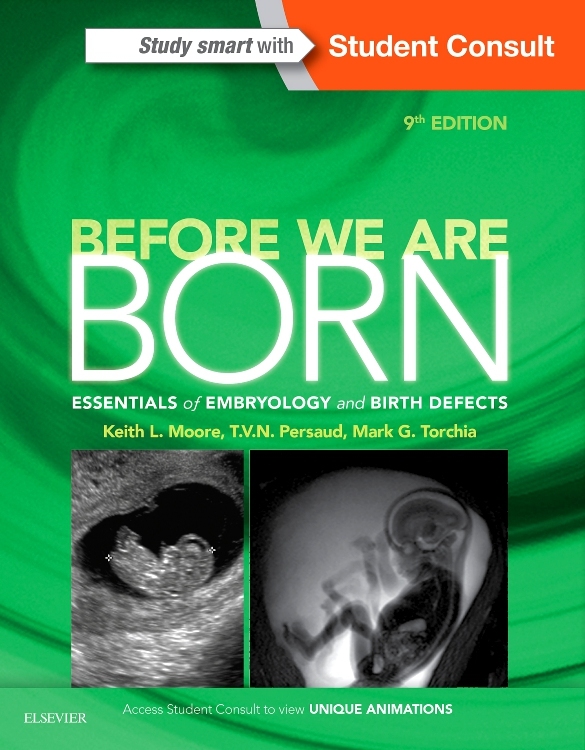 2015 BMA Medical Book Awards Highly Commended in Basic and Clinical Sciences Category! 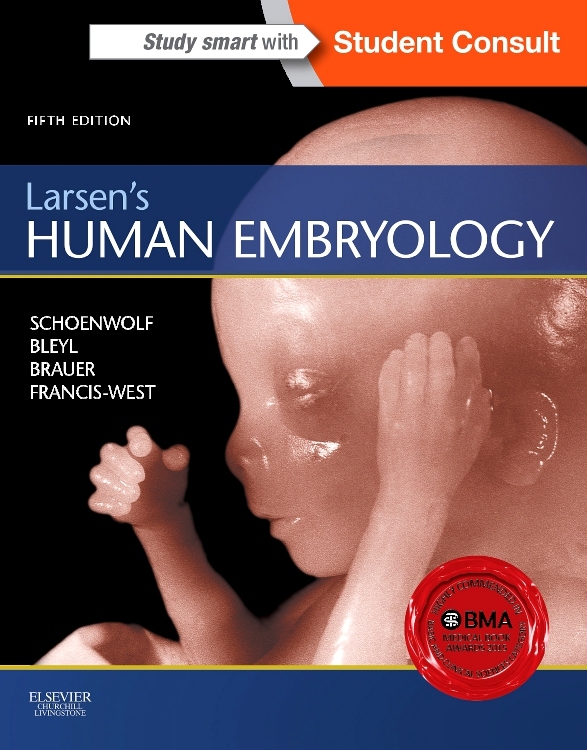 Larsen's Human Embryology works as a well-organized, straightforward guide to this highly complex subject, placing an emphasis on the clinical application of embryology and presenting it in an easily digestible manner. 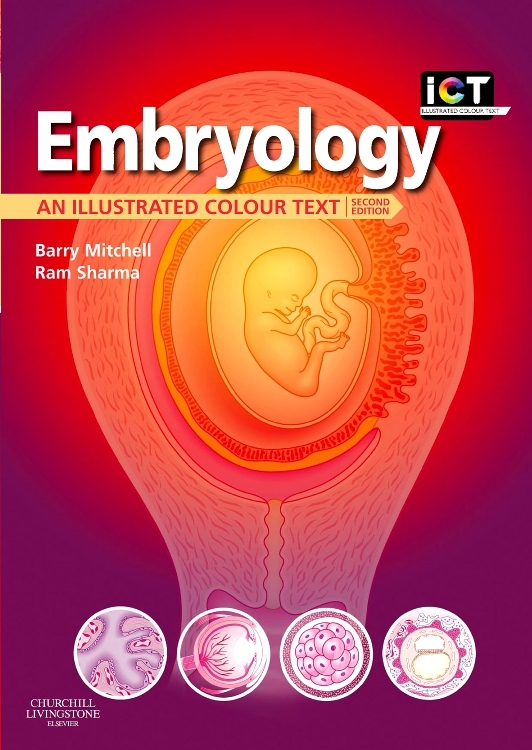 Ideal for visual students, this updated medical textbook includes a superior art program, brand-new online animations, and high-quality images throughout; clear descriptions and explanations of human embryonic development, based on all of the most up-to-date scientific discoveries and understanding, keep you abreast of the latest knowledge in the field. 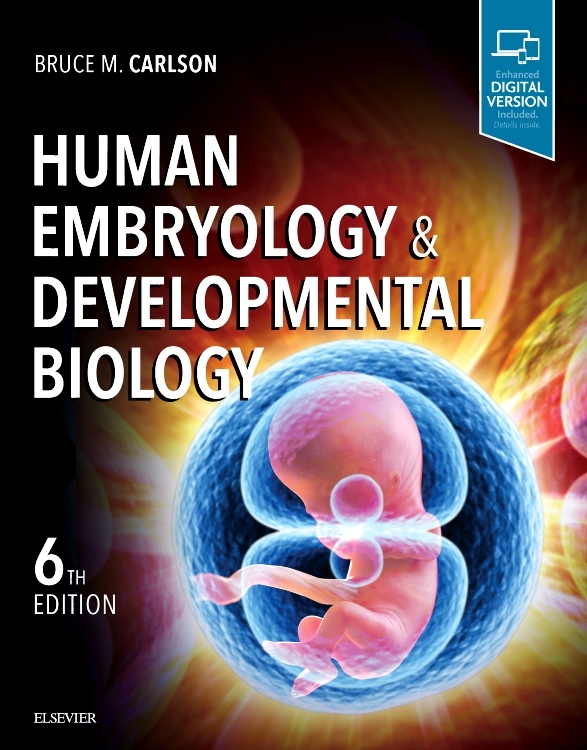 Take advantage of the most current advances in molecular biology and genetics. Review the material in a flexible manner that meets your specific needs thanks to a user-friendly design. Access high-yield content and quickly locate key information with help from newly condensed text and additional summary tables. Take advantage of key pedagogical features such as opening "Summary" boxes. 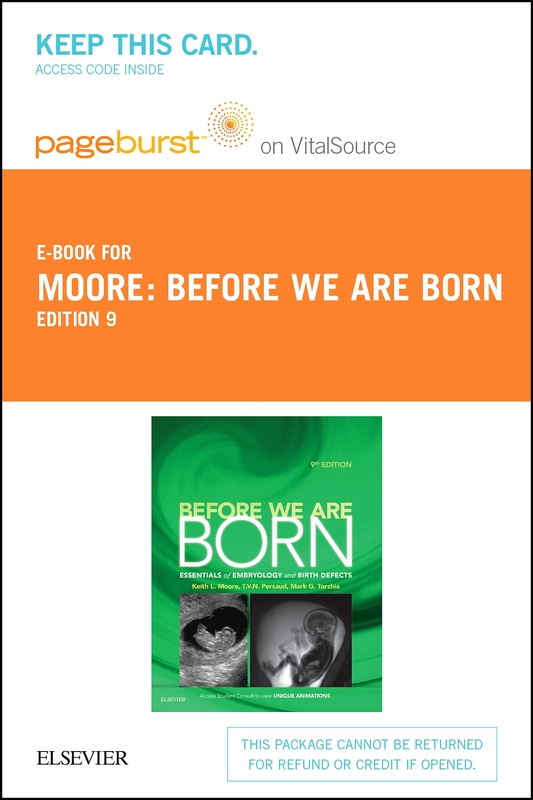 Visualize complex concepts more clearly than before through a superior art program and outstanding clinical content and images throughout. 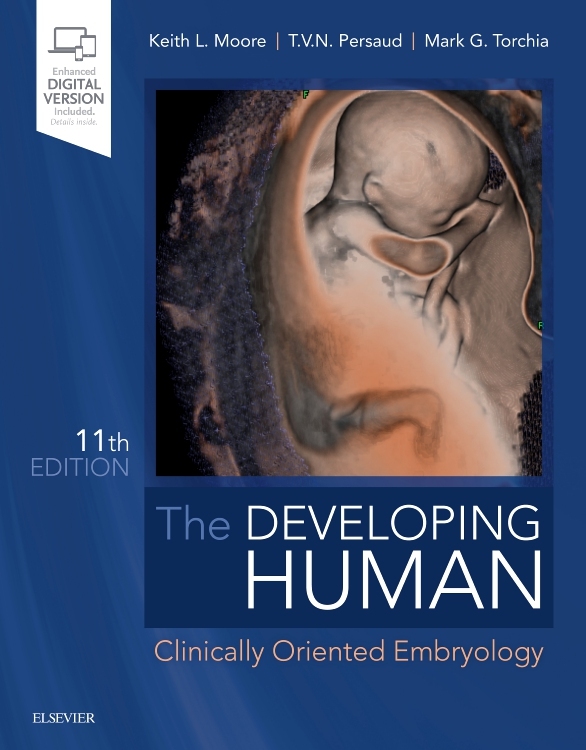 Reinforce your understanding of the material and how it will relate to real-life scenarios with "Embryology in Practice" clinical closers added to each chapter. 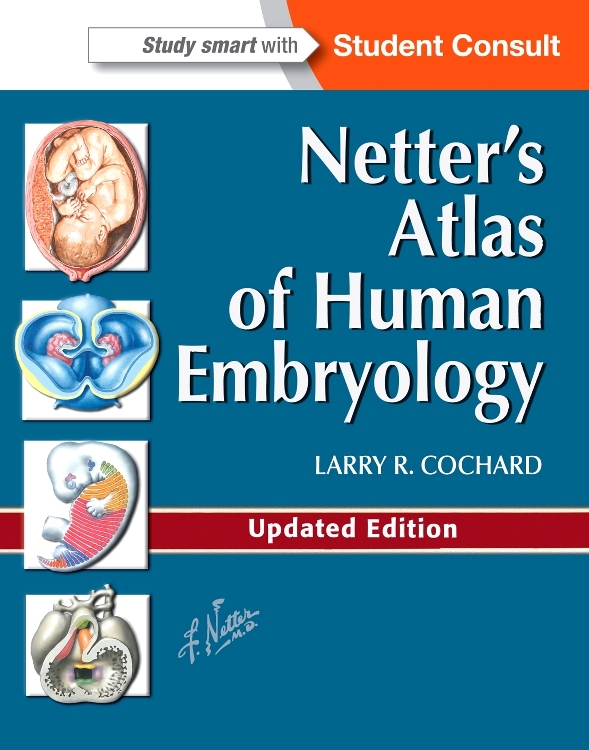 Access the complete contents online at Student Consult! 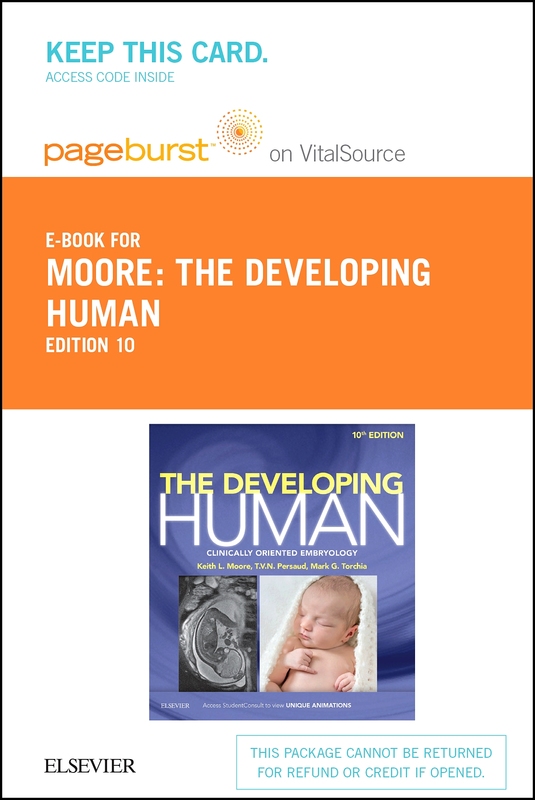 View animations on Eye and Ear Development, test yourself with multiple self-assessment questions, and more!